What are the best games like Greedfall? 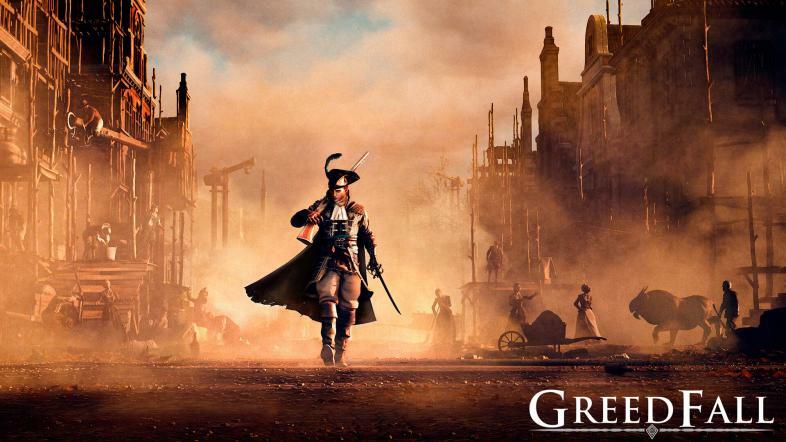 GreedFall is a fantasy RPG that is set to be released sometime in 2019. In this game, the player is tasked with exploring a new land as the “Old World” is on the brink of collapse. Death, pollution, and overpopulation threaten the livelihood of the people and everyone is desperate for a solution. GreedFall allows you to create your character, develop their skills, and find the salvation for your homeland. Released in 2014, Shadow of Mordor is an exciting open-world game that takes place between the events of The Hobbit and The Lord of the Rings trilogy. The player takes on the role of Talion, a ranger who is bloodthirsty for revenge after the forces of Sauron killed his family. Once bonded with the wraith of Elf Lord Celebrimbor, the player sets off on a quest like no other in this massive, immersive game. 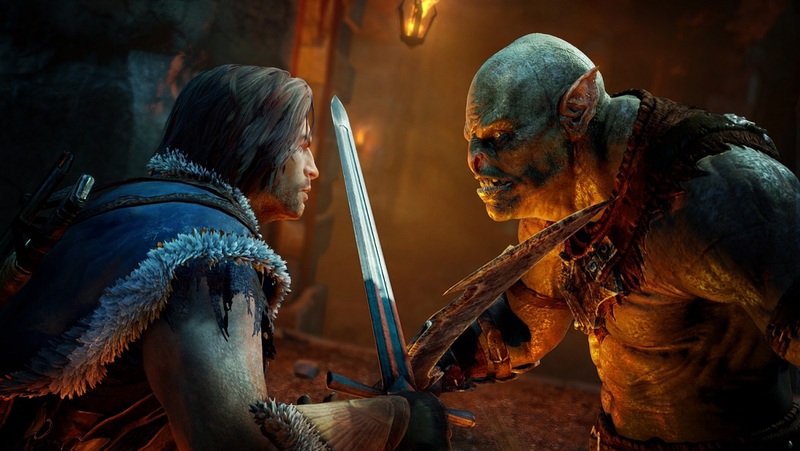 Shadow of Mordor adds a new dynamic to the world created by J.R.R. Tolkien and will leave the you entertained for hours. 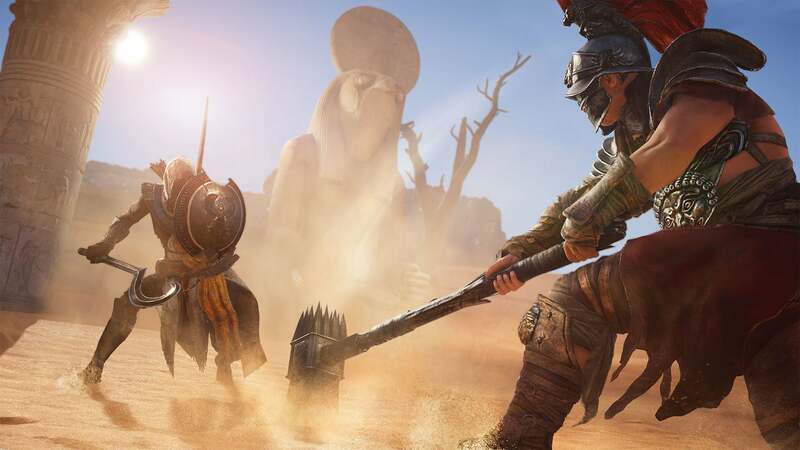 The tenth installment in the Assassin’s Creed series, Assassin’s Creed: Origins, takes players back further in the past than any of its predecessors. 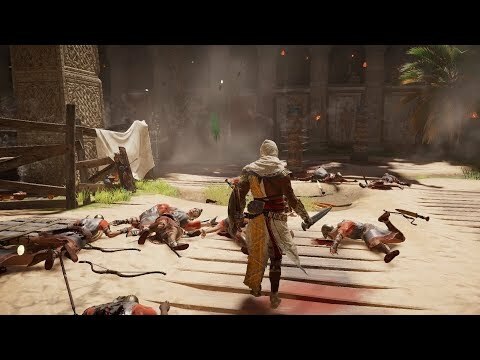 Set during the Ptolemaic period, you take on the role of Bayek of Siwa, who is still reeling from the loss of his son. 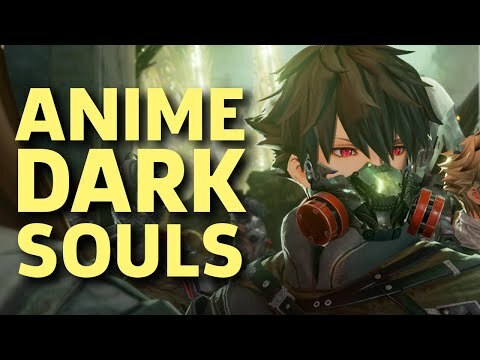 The game is rich with experiences that are unique to the series. Travel along the banks of the Nile and through Egyptian deserts to uncover ancient mysteries and long-lost treasures. With over 70 hours of content, you will find yourself easily getting lost in a world of interesting characters and culture. 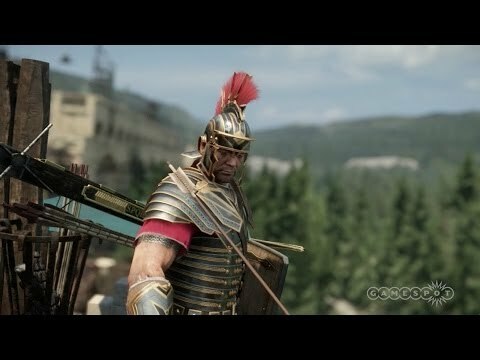 Assassin’s Creed: Odyssey is the most recent addition to the Assassin’s Creed series and is by far the most unique. 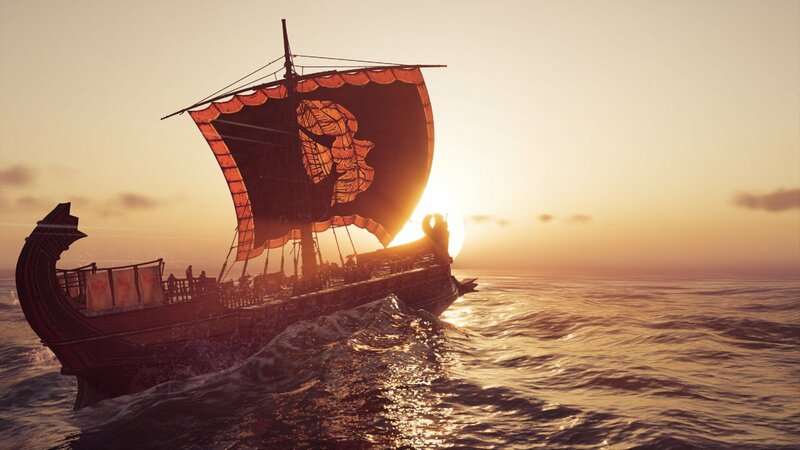 A true RPG at its core, Odyssey allow players to play as either Kassandra or Alexios, with whom they can explore the dangerous and exciting world of ancient Greece. The decisions you make have the power of revealing your misthios’s past while unveiling the dark mysteries of their future. This game will surely keep you on your toes with twists and turns you would never expect. In the final installment of The Witcher series, players take on the role of Geralt of Rivia to complete his epic story. 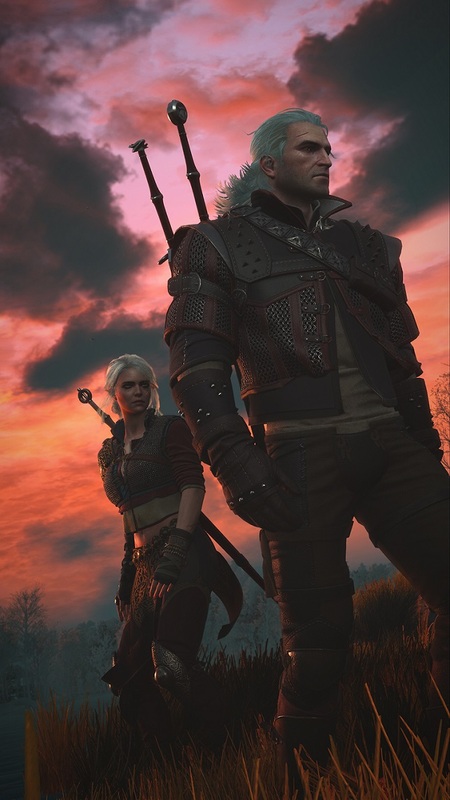 From the marshy lands of Velen to the mountainous hinterlands of Skellige, Geralt embarks on a mission to find Ciri and defeat the Wild Hunt once and for all. The world of The Witcher 3 is huge, giving players plenty opportunities explore and encounter some of the most menacing creatures we have seen yet. Every decision you make is not only crucial to the outcome of Geralt’s life, but to the future of the world as well. This RPG takes place in a futuristic world that has been devastated by the effects of war and global warming. 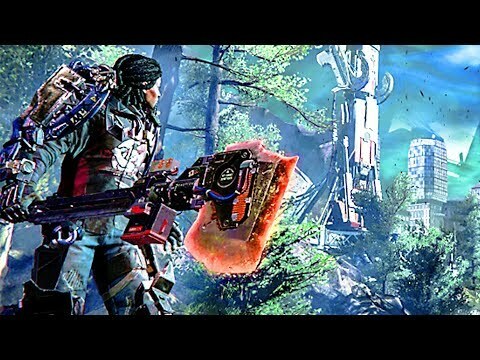 The world of The Surge 2 is a deadly place, and you must engage in difficult combat to survive. 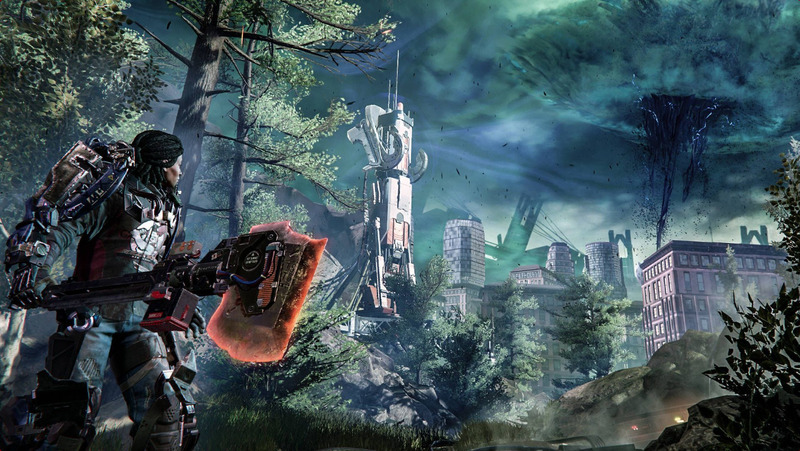 Your exo-suit is highly customizable and supplies your character with incredible strength. Explore this dystopian world and expose the reality of the CREO complex, a company that claims to have a goal of saving the world. Thorns of Justice have covered the earth, transforming the planet into a dark, post-apocalyptic world. With open-world and RPG mechanics, you can explore and take on terrifying enemies with a protagonist that is up to you to create. 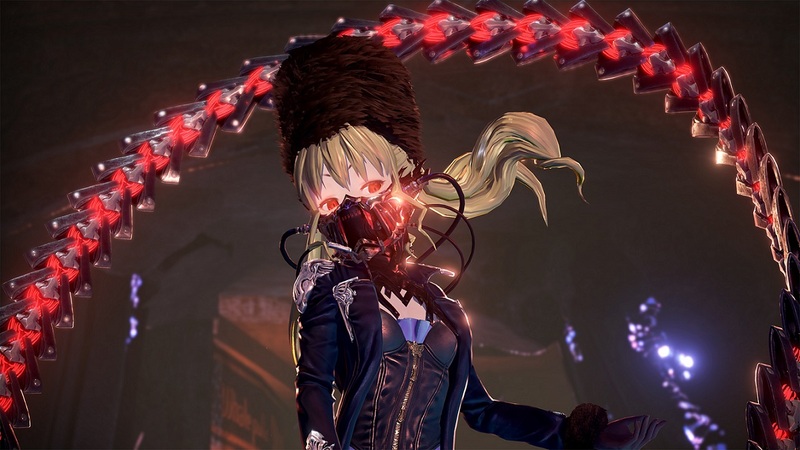 Code Vein is heavily inspired by Dark Souls, especially in its combat style. 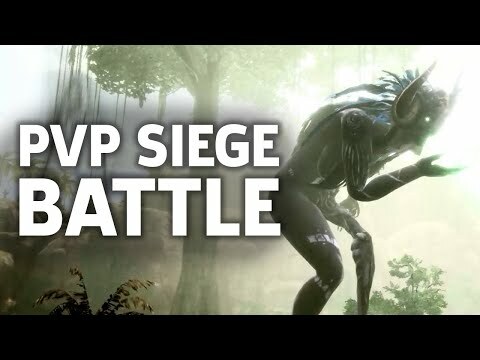 This game is expected to release in 2019 and much about the plot remains unknown. In Sekiro: Shadows Die Twice, you are a shinobi who was severely injured after Samurai kidnapped your lord. 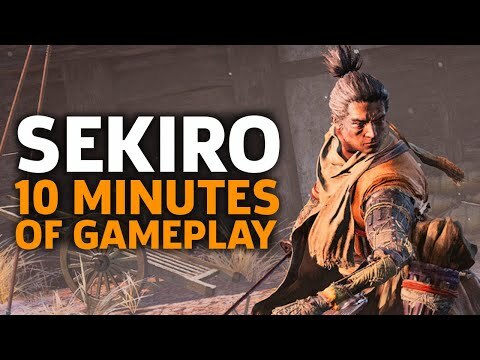 Sekiro, who has lost his arm and had it replaced by a powerful prosthetic, is motivated by vengeance and duty. Stealth a useful tool as you navigate through a fantasy-version of 16th Century Japan to take back what the Ashina samurai have stolen from you. 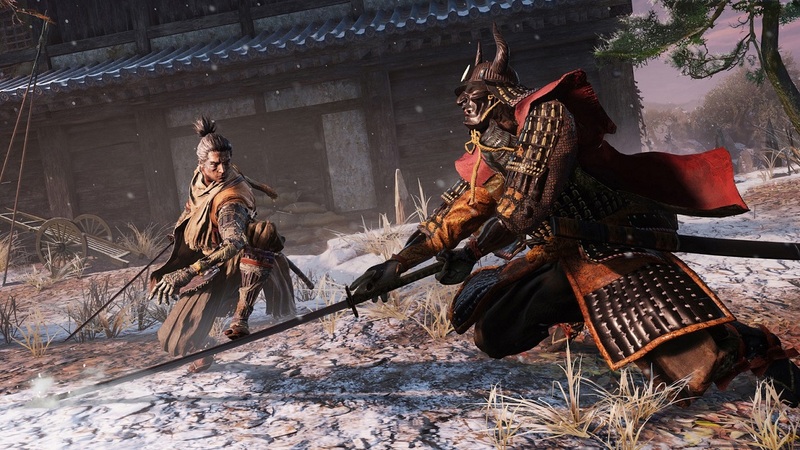 Sekiro: Shadows Die Twice is set to come out in March 2019. 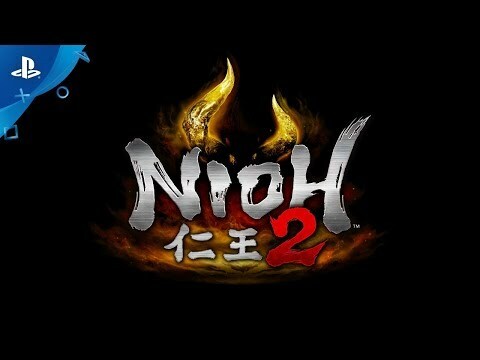 The details for Nioh 2 are scarce. Not much can be said about the plot nor the setting of the story, but the director for the first game, Fumihiko Yasuda, has confirmed that there will be character customization available to the players. Yasuda has also confirmed that the game will be difficult, going as far to call it “masocore.” The release date for Nioh 2 remains unknown, but players can hopefully expect some updates soon. 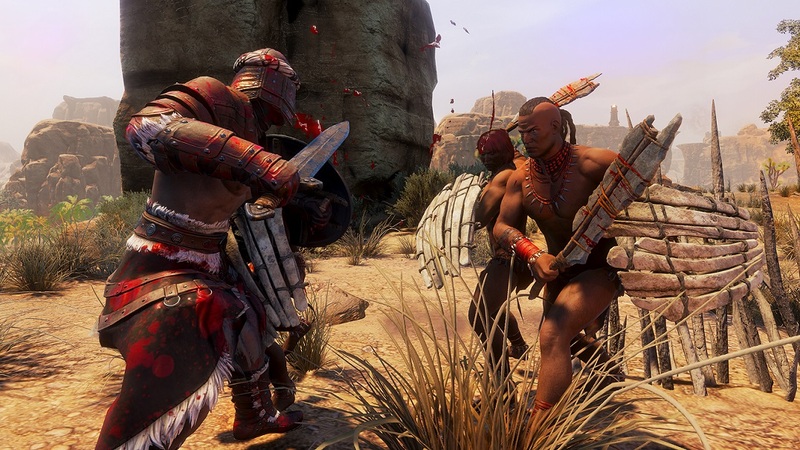 Conan: Exiles is survival game that takes place in the harsh world of Conan the Barbarian. You, among many others, have been exiled to a land that is wrought with challenging foes and harsh weather. It is up to you to create your character, explore the world, and build a new home. 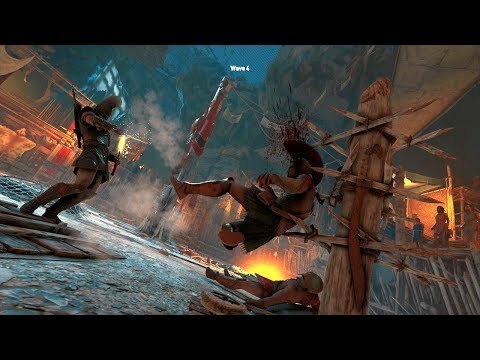 Brutal combat is an important part of the game, allowing you to seize control of the land and even sacrifice your enemies to gods. Do everything you can to survive and conquer. 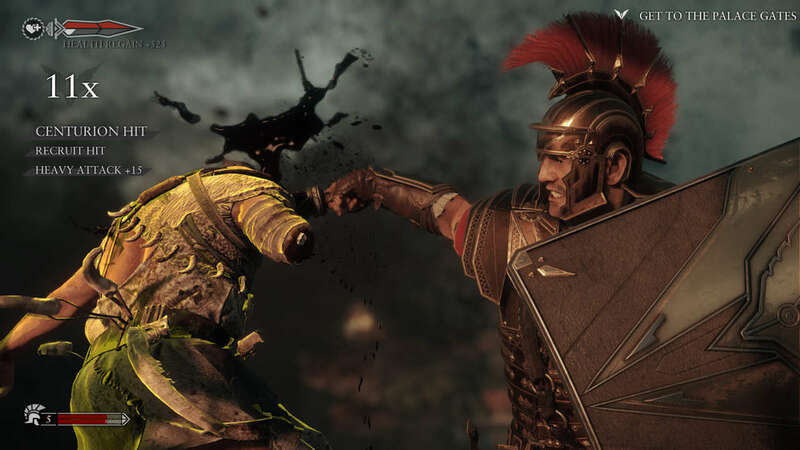 Ryse: Son of Rome follows the story of Marius Titus, a Roman centurion on his way to becoming a leader in the Roman Legion. His story begins in Alexandria, where Marius’s family is killed during a barbarian invasion. Motivated by vengeance, Marius must save Rome and its emperor, Nero. Fulfil Marius’s destiny and annihilate the invading foes through exciting combat sequences and a well-crafted storyline. Hailing from the hinterlands of the Carolinas, Lizz has spent much of her life exploring and adventuring. An expert record keeper, the stories she tells are ones of personal experience and local lore.